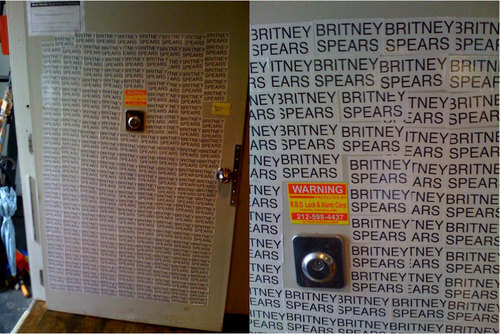 Well thats a silly way of getting attention i think , Gosh does britney have any friends left ? i think not. Britney is the bad girl of pop ! Looks to me like she is back on track in the fast lane well done britney.